Micellar shampoo deeply, but gently, cleans hair by drawing out dirt and oil like a magnet leaving hair feeling clean and healthy with a shiny finish. 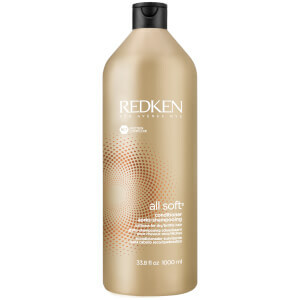 Silicone-free, sulfate-free, color-safe shampoo removes styling product buildup, mineral deposits and chlorine. Neo fresh and micellar technology repels odors and pollution so hair stays fresh and clean. The power of micellar, now in haircare.